You know guys last week i lost my documents which is issued by government like voter card, aadhaar card, PAN card, Passport and marks sheet. 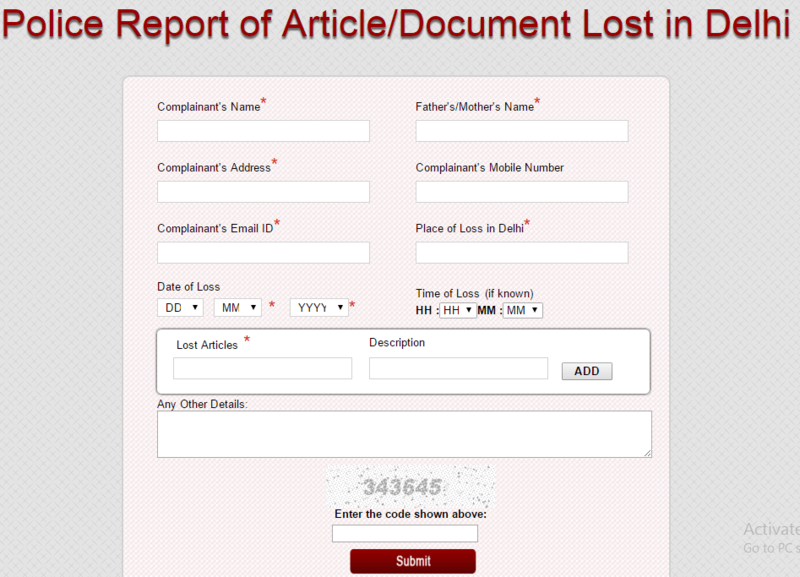 I was so tensed, I did not get any idea how to find out my documents then finally I come to know about online FIR form registration then I thought this post may also useful for you that’s why here i am giving How to file FIR Online For Lost Documents. Because we never know what happen to us. So we should be aware of this process. But this online process is available on metro cities like Delhi and Bangalore. There were the days where we have to go to police station then written a letter for FIR it’s a very lengthy process. Now you can apply FIR form at home because now its available on online. First Information Report(FIR) is very important and necessary Document for take up investigation of the case. I have to clarify one thing that this process is responsible for only documents that was issued by government identities like Aadhaar card, Voter Id, PAN card, Passport, wallet, Driving license and mark sheets. If in case you have lost any one of these certificate then you can apply for FIR process. You must be aware of some rules and instructions before you apply like there is no investigation or verify process. If you have done any crime or murder then you cannot apply for this process. Now you will find out the apply form like above picture. Enter the code: Enter the correct security code. This online process is only for Bangalore people whom lived in Bangalore. Bangalore police system will extended so many functions like they are not only responsible for documents but also all things like computer, computer accessories, mobiles, mobile accessories, tablets, wallets, purses, suitcases, luggage , books, dairies, watches, gold and import documents. 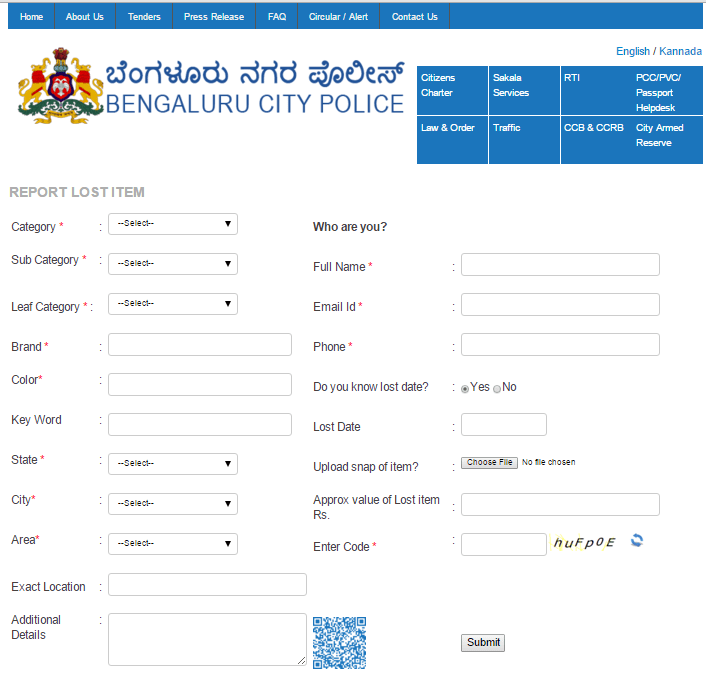 Just have a look here you will get some idea about how to register FIR online for Bangalore. After completion of this process you will get some conformation message. I hope you have filed FIR online successfully. This process is very simple and easy. Even it is a more secure process. But you need to give right information otherwise you may get trouble also. I do not think know you may get problem while doing this process. 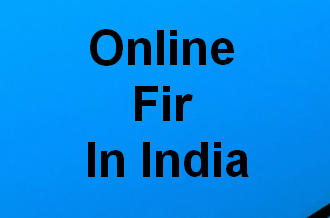 If you have any problem in registering online FIR in India, just comment on below i will try to inform you. Can you please tell how to file FIR i hyderabad online? Hyderabad does not have Online FIR service, you need to go to Police station to file your complain. You can search your nearby police station here. There is an Hawk Eye app by HyderaBAD POLICE, YOU CAN REPORT YOUR COMPLAINT through this. And if you want to report about any lost document or article in Hyderabad, then you can complain through this app of Hyderabad police. Today ,i lost my pandrive when I am going to mediassis office in Bangalore from roopen agaraha bust stand .inside pendrive i have resume and mediclaim document with some more document and with some movies . How to compliant in Noida?